Amanda is an intervention worker at St-James. Amanda worked for 5 years as one of the lead animators at a day centre for adults with developmental disabilities. It was during that time that she realized her passion for helping others and she began her studies in Special Care Counselling at Vanier College. 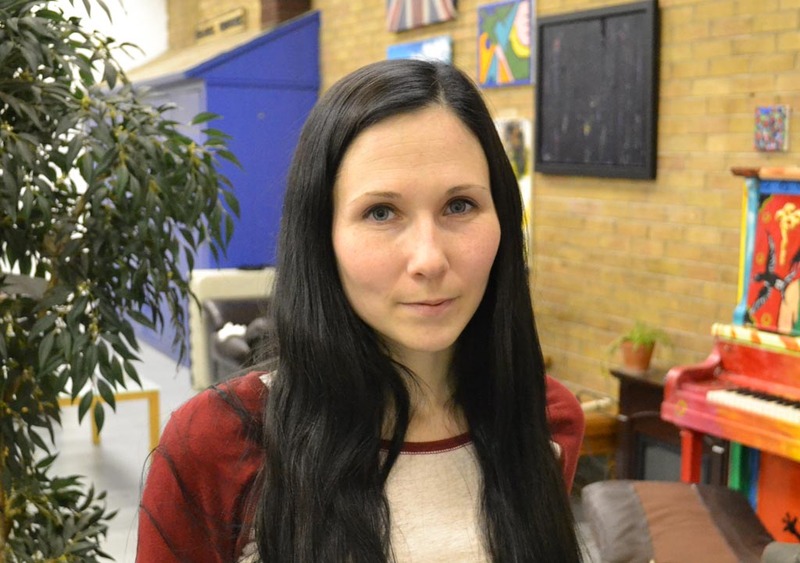 Amanda did her final stage at St-James and now works as an intervention worker since 2014.